Emily Green has been a team dance instructor for the past 5 years at Everest. Before Everest, Emily trained at the School of American Ballet on a full scholarship. She then began training with Ann Brodie’s Carolina Ballet and participated in summer programs at American Ballet Theater, Joffrey Ballet School, and SAB. Emily’s professional experience includes company member of Cedar Lake Contemporary Ballet and Media City Ballet and touring with Andrew Lloyd Weber’s “The Phantom of the Opera. She has extensive experience teaching all levels of ballet, drawing on classical and contemporary. Emily also has a musical theater and film background. 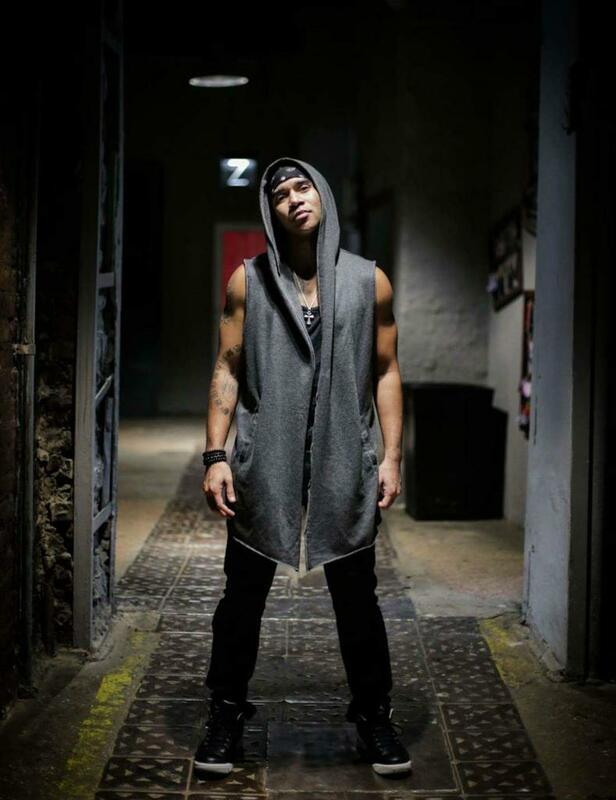 Dres Reid started dancing at the age of 7, training in a vast variety of dance styles including Jazz, Tap, Hip Hop, Modern, Contemporary, Popping, Locking and more. He has assisted for choreographers such as Nick Bass, Wade Robinson, Dee Caspary, Bobby Newberry, Marty Kudelka, Nick Lazzarini, Mandy Moore, Barry Lather, Travis Wall, and Gil Duldulao to name a few. At the age of 21, Dres embarked to Hollywood in an effort to start working professionally in the dance industry. After 14 years in California, Dres has enjoyed an unbelievable successful career working with some of the greatest musical artists of all time. Dres has also appeared in many movies, TV shows, and commercials such as; Michael Jackson’s “This Is It”, “17 again”, “Superfast”, “Footloose”, world of dance, America’s best dance crew, The voice, X Factor, Glee, High school Musical, Ellen Degeneres, So You Think You Can Dance, CMT awards, CMT Christmas special, BET awards, SAG awards, Billboard awards, Dancing with the Stars, U2 Super Bowl commercial, Black eye peas experience commercial, and CMT promotional commercials to name a few. Dres has also completed 15 headlining world tours dancing and choreographing for Michael Jackson, Janet Jackson, Chris Brown, Christina Aguilera, Jennifer Nettles, Faith Hill, Lil Wayne, Ricky Martin, John Legend, Whitney Houston, and JYJ, along with touring and singing for artist such as; Jesse McCartney, Keri Hilson, Vanessa Hudgens, Ariana Grande, Sugarland, Robin Thicke, Kelly Clarkson, DJ Havana Brown, Kelly Rowland, Brittney Spears, Demi Lovato, Adam Lambert, Metro station, Miley Cyrus, and many many more. Dres is also a two time hall of fame award winning master, soon to be grand master, in martial arts. He continues to share his love and passion for dance and the arts through judging and teaching all over the world.